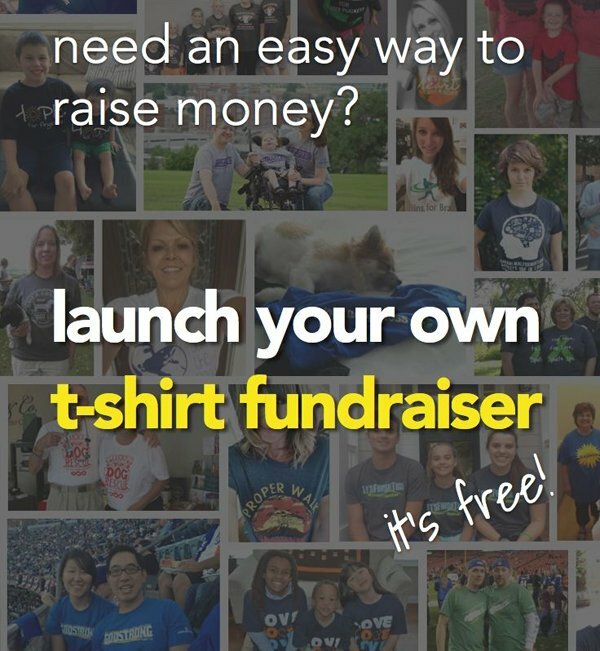 This is a simple fundraising idea that works really well. 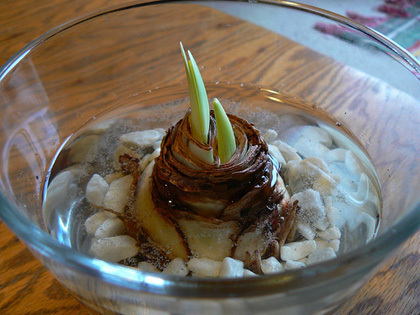 Flower bulb fundraisers are simple and basic to run, and yes, they can be super rewarding. 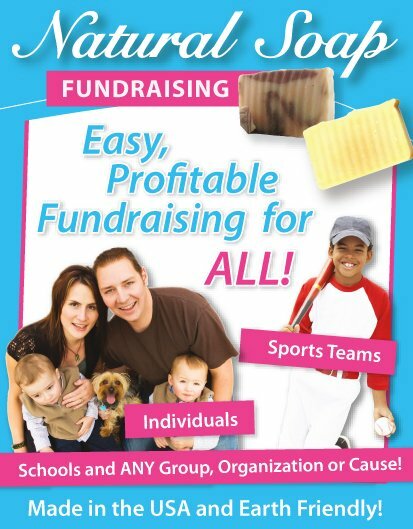 This is a fundraiser that I personally did really well with at primary school! Having a really good sales incentive/prize for your sales team! Everyone has grandparents, aunts and uncles, family friends and even parents that enjoy gardening. My aunt still goes and shows me her bulbs that I sold to her all those years ago! And for our Primary School? The fundraiser was a huge success! It was such a success that they still use a Flower Bulb Fundraiser every few years in their fundraising campaign! To run a profitable and rewarding flower bulb fundraiser all you need is a willing sales team. 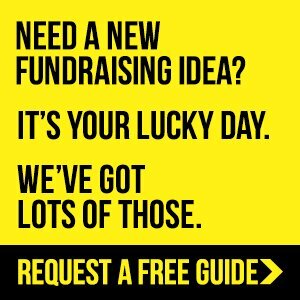 This means that bulb fundraisers will work really well for schools, churches and other similar organizations! If you don't have a sales team readily available (like your school kids/parents or a youth group), you will need to find some volunteers! By using special bulb catalogs your team takes orders from family, friends, and acquaintances, etc..
You then receive a percentage of all the sales! Usually between 20-40%. There are many companies worldwide that distribute bulbs and most of them have worked with Nonprofit organizations. A common name in the flower world is the Bulb Man, but there are many others. The bulb companies should all provide: Promotional materials, Bulb Catalogues and Order forms. So do your research to make sure. 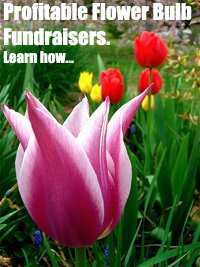 Firstly GA Fundraising has a superb online fundraising solution that incorporates fundraising through Flower Bulbs! You just have to check it out. And then there's EFI's Bulb program! 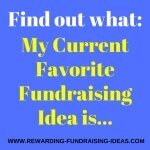 They have a fantastic Bulb fundraising program and provide many other fundraising solutions. You should find some really cool prizes etc. to offer as incentives for the best sellers! And the better the prizes, the better the incentive to sell more! Your team will then obviously go out and take orders from family and friends. You should give them ideas of who they could sell to, like their grandparents etc.. They should also take payment for the bulbs when taking orders. 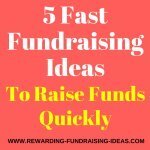 You will need to decide how long you will run the fundraiser for. Two weeks to a Month should be good enough but make sure you give your sellers enough time to get to all their prospective buyers! Once you have all the orders in you will send them off, with the money owed (sales minus your percentage), to the Bulb Company. The Bulbs will then be delivered to you and you will in turn have to distribute them through your sales team to all the buyers. 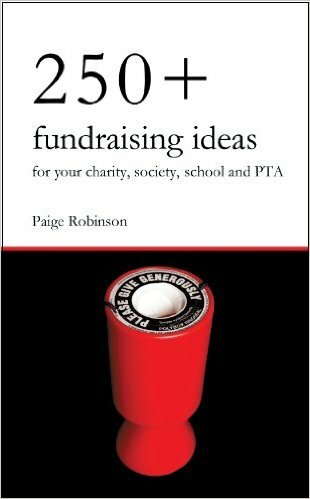 For some great advice on fundraising sales I'd recommend you readJack Atwell's, "Let's Raise Money". 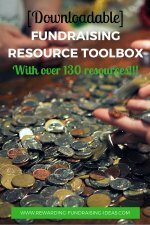 Read my review of this fundraising ebook here. And if you get your sales incentive right you'll have a really lucrative fundraiser on your hands! Or you could later on in the year (during a different season) run a totally separate fundraiser. 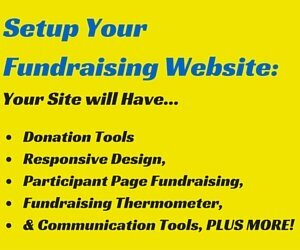 You should also market your fundraiser on your website, Social Media accounts and newsletters. Include info on where and who people can order their bulbs from! I wish you all the best of luck with your flower bulb fundraisers! 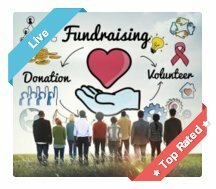 For other fundraising product options take a look here.